Monroe’s dominates the skyline in the west end of the city. Although seeming gigantic from the outside, once inside it has a warm intimate feel. 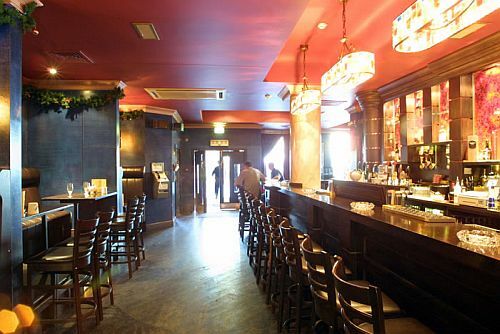 The pub only operates on the ground floor which is open plan and full of comfortable seating.Upstairs is a a separate Live music venue naturally enough called Monroes Live. Monroe’s Tavern has a rustic feel with open stone fires, stained glass features and wooden flooring. 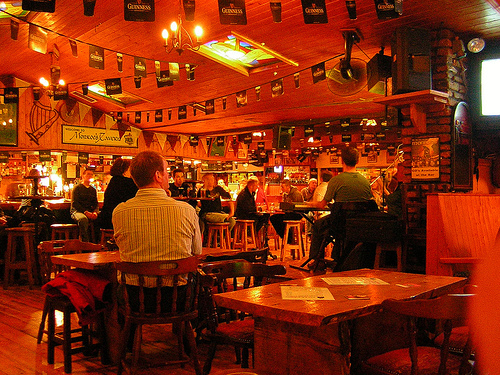 The main bar is one of the longest in Galway City with lots of high chairs to perch upon for an evening. Live music is played here seven nights a week. 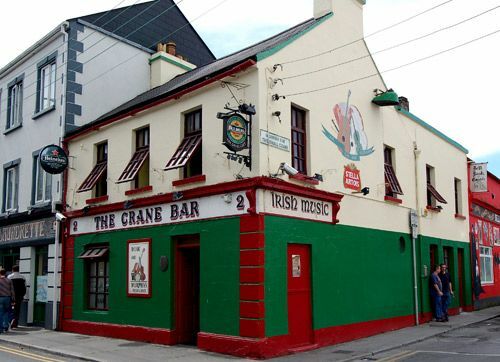 Monroe's has a solid reputation as a home for traditional Irish music. 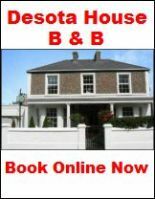 Every Tuesday night they have Traditional Irish set dancing which you can join in on if you are confident enough. This is the real deal with locals and tourists really mixing in a great atmosphere. Monroe’s is busy every night drawing people from all walks of life. They also serve award winning food here all day from their own kitchen as well as serving pizzas from the adjoining pizza take away. 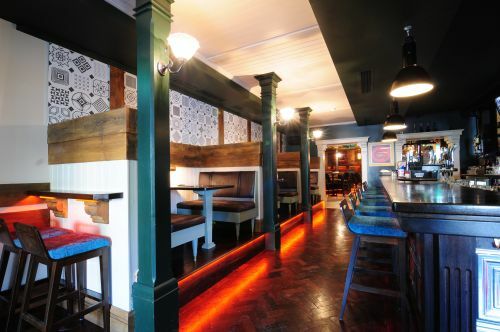 Monroe’s is a great place to relax with a pint and some food and your Galway pub experience will not be complete until you have sampled its unique atmosphere.